Mani Monday – Midnight Cami! Happy Mani Monday beauty lovers! For this week’s manicure I of course picked a fun color from Essie that’s an oldie but a goodie; Midnight Cami! 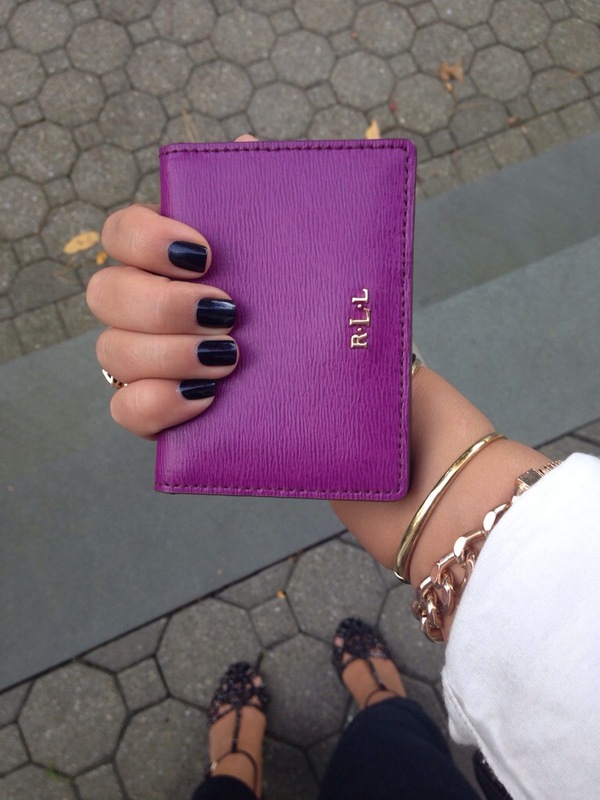 It’s a metallic, navy mix that is great for fall and totally compliments my new purple mini wallet from Ralph Lauren I snagged over the weekend at Macy’s half off! 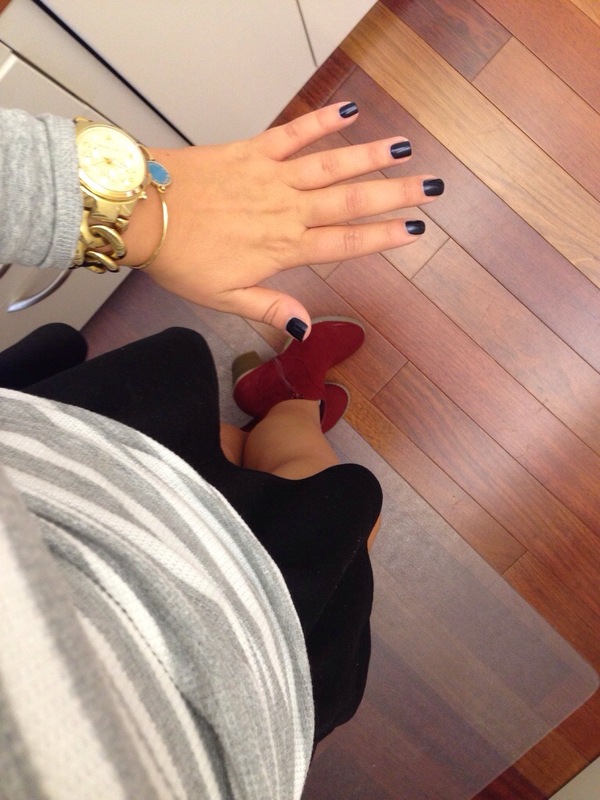 What color are you rocking this Mani Monday? Tweet me @MissyOnMadison & ‘Like’ the Facebook page!